Home » Blog » Uncategorized » GASTRIC BAND WEIGHT LOSS with Hypnosis or What Do You Have to Lose, but Fat. This Gastric Band Program is conducted over a four-week period. The four one-hour sessions are designed to bring about a permanent change in a your eating habits and focus on the person you want to be. This is not a short-term fix. Creating new habits will get you where want to be and to enable you to remain there. It will generally take 28 days. 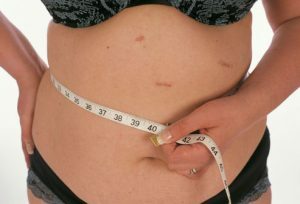 Hypnotic Gastric Band Weight Loss is non-invasive and has excellent results. Recently, I had an opportunity to work with Sheila Granger, who specializes in Gastric Band Weight Loss in the UK, to enhance my program. As four sessions are suggested, they can be accomplished in person or through Skype/FaceTime. For a free consultation, please get in touch with mary@masterhealer.ca or (905) 377-8585. What have you got to lose, except fat.